Only gave a 100% because there was no box for 110% !! What a charming Hygienist. Louise was very professional and the treatment I received was excellent. 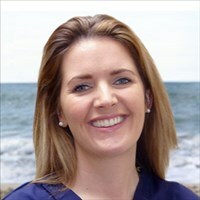 I normally see Louisa but as she was on holiday a I saw a locum hygienist instead. She was excellent, very thorough, pleasant and professional and gave good advice. Absolutely fabulous! Thank you for the kind and meticulous treatment. As usual an excellent job, done very professionally and efficiently. Professional, efficient, courteous. Just what is needed in this busy life. Louisa is an excellent hygienist. She is most polite and very thorough. I look forward to visiting her again.